A top national player for most of her junior career, Mariana knew she had to make a decision and leave Boise in order to further pursue her game at a high level. She visited the academy and immediately loved the coaches and the people and knew it would be a great spot for her to call her second home. Mariana and her family made the trip across the country and she started at Smith Stearns during her freshman year. Since then everyone has witnessed Mariana grow into a mature young lady both on and off the court. Her upbeat and engaging personality has made her a joy to work with. She’s always smiling and knows how to enjoy herself while also being one of the hardest workers and competitive students out there. Those qualities have helped her achieve great success on the national level and have led her to become a role model for many of the younger students. Everyone will miss Mariana, or “MG” as many of the coaches call her, and she will surely miss the great times she has had at the academy. Some of her favorite experiences have been traveling with the groups to tournaments, especially the trips to San Diego and Mobile, as well as getting to go on the group trip to Universal! Mariana will leave the academy as one of its most accomplished players. 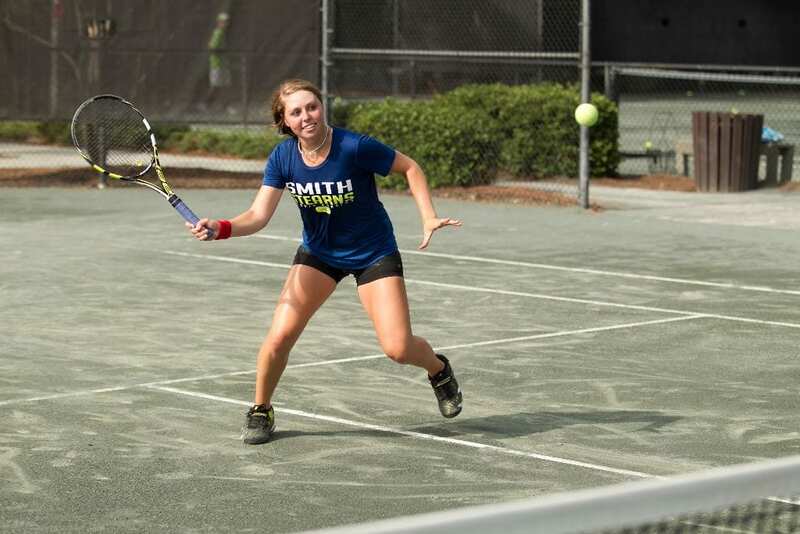 In addition to being one of the nation’s best players during her entire junior career, she has won a total of eight USTA balls– two gold, two silver, and four bronze. 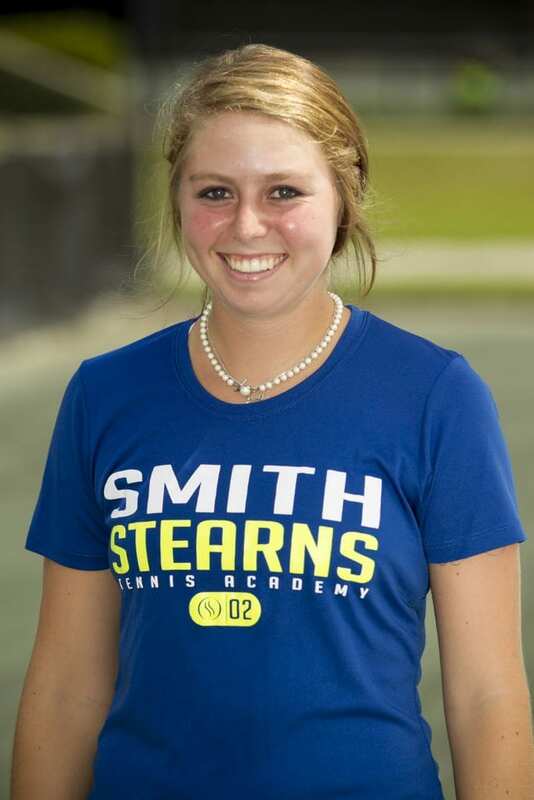 Mariana has also established herself as a top doubles player winning the gold ball at the USTA National Championship in the 16 and under division two years in a row, which remains one of her most proud moments. All of this has set Mariana up to be one of the most sought after recruits in the country, and getting offered a scholarship to play at one of the nations top programs next fall, is another accomplishment she can surely be proud of. Mariana will become a bulldog as she has signed to play at the University of Georgia on a full scholarship. 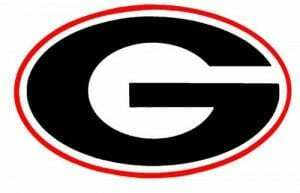 After meeting the coaches and players, seeing the top-notch facilities, and witnessing the awesome atmosphere at the matches, she knew UGA was the perfect fit for her! 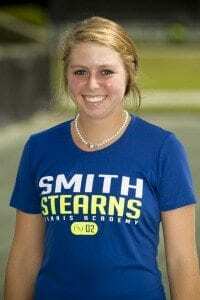 She is really looking forward to playing collegiate tennis and especially can’t wait to play the NCAA Tournament on her home courts in Athens. Everyone will be watching Mariana on this next journey as she takes over the college tennis scene and becomes a favorite amongst those at UGA!